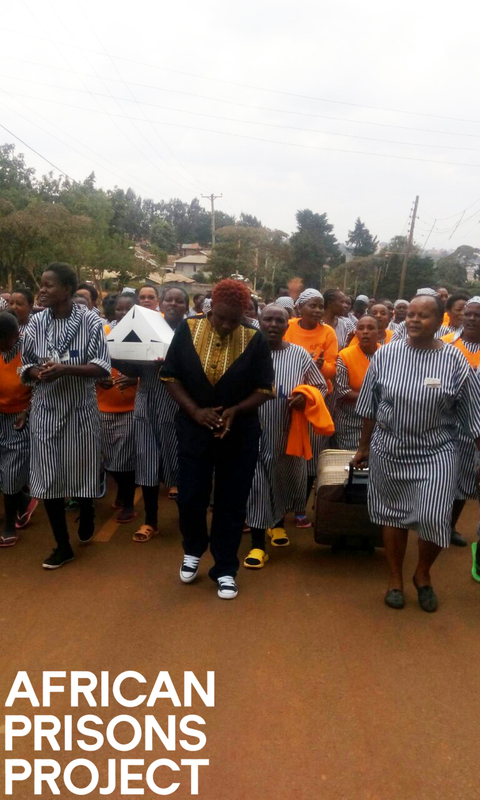 It was a jovial day at Lang’ata Prison as many of the inmates came out to celebrate her day of release with song and dance as one whom all can bear witness of her holistic transformation. During her time in prison, Rahab took it as an opportunity to not only develop her personal skills but also her education. She joined the APP team and was trained as a paralegal, learned information technology, practised sewing, trained as a pre-school teacher, became a librarian, a pastry chef, and learned how to create event decor. It is for these reasons that Rahab says she does not regret the time spent in prison, as it was time well spent. The officers at Lang’ata Women’s Prison describe her as initially one of the most difficult clients the prison has ever had. When she first entered, many of her fellow inmates feared her while officers within the prison had been warned against her. However, this all came to a pass when she made a personal decision to change. 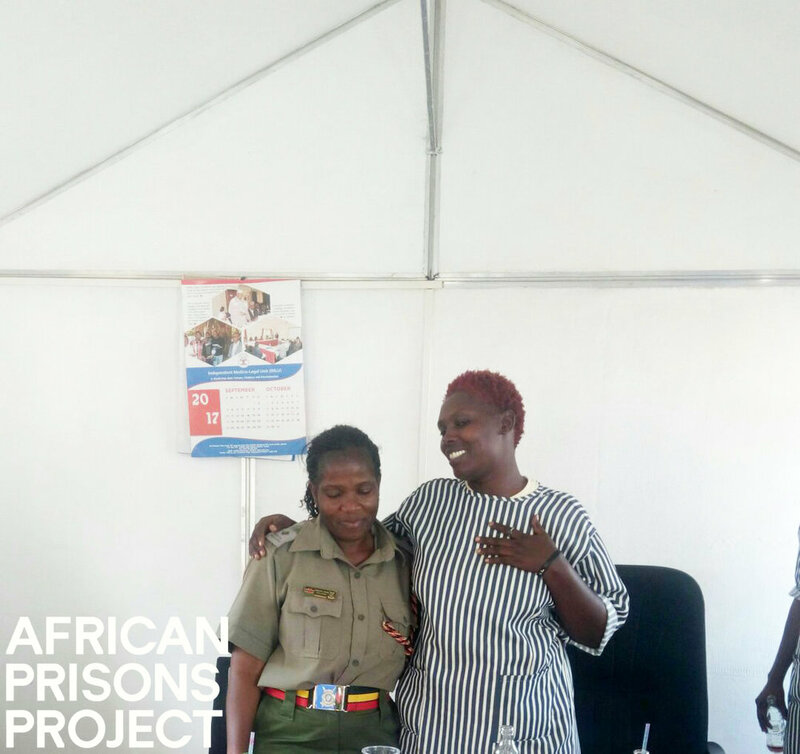 Madam Olivia Obel, the officer in charge of Lang’ata Women’s Prison said that she was proud to release Rahab as an ambassador; she further stated that Rahab had shown her that everyone deserves a second chance in life - urging other inmates to emulate Rahab who took advantage of all the rehabilitation programs that are offered in their prison. Her colleagues at the legal aid clinic within Lang’ata Prison said that they will remember Rahab for her expertise in handling cases, particularly robbery with violence. They further hoped that Rahab will continue to assist them in handling similar cases even as she now regains her freedom. Rahab’s mother, Teresia Waithera shed tears of joy upon receiving her daughter at their home in Ngong, Kenya, where she had gathered several family members and immediate neighbours for a thanksgiving mass and feast to celebrate her return. “I have never stopped praying for my daughter, I thank God for my prayers have finally been answered,” said Teresia. Rahab assured her mother that she would take away all the shame that she had caused her as she is no longer the Rahab they knew six years ago. How does it feel to earn your freedom back? 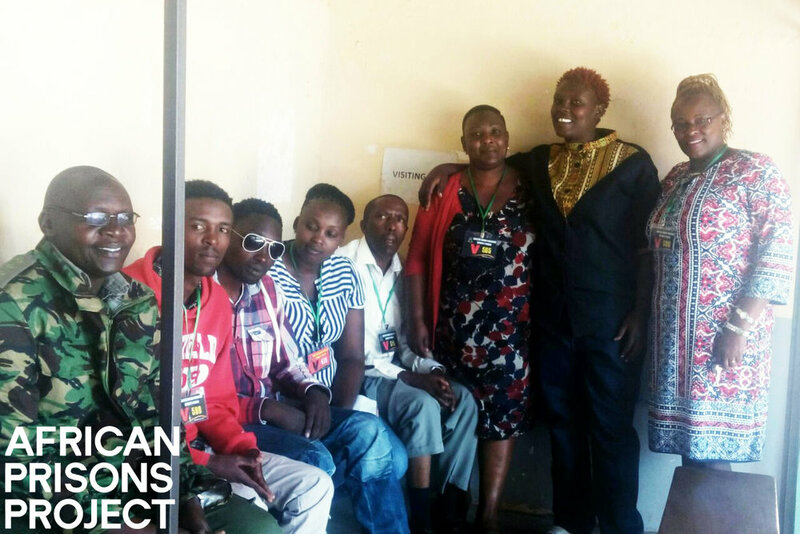 How has Lang’ata women’s Prison changed your life? How has APP Impacted your life? How do you intend to be a changemaker? What advice would you give to those you are leaving behind?